Air Excavation Crew | Lighting Maintenance Inc. 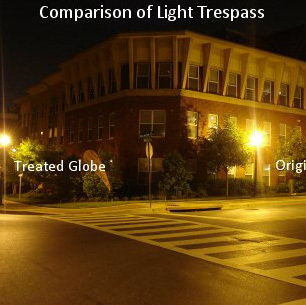 Lighting Maintenance Inc was called to isolate a fault in utility branch circuit feeding street light poles. 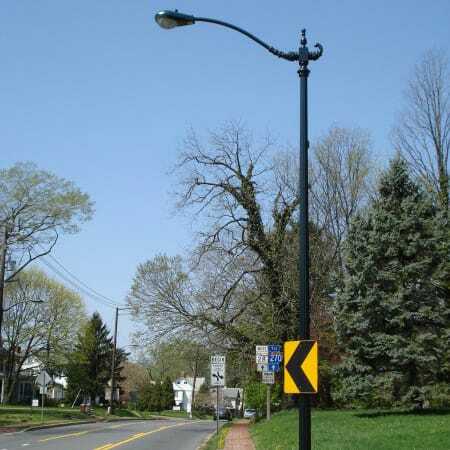 Prince George’s County Maryland Lighting Maintenance Inc’s Air Excavation crew isolated a fault in a utility branch circuit feeding several street light poles. Using our vacuum excavator, we were able to quickly excavate the faulty cable without damaging the other cables in close proximity. Both the other cables and our personnel were kept safe using air excavation. 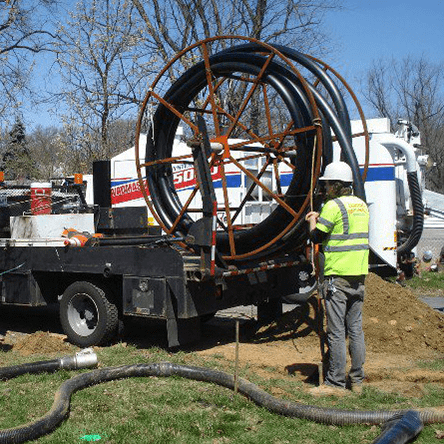 What is air vacuum excavation? 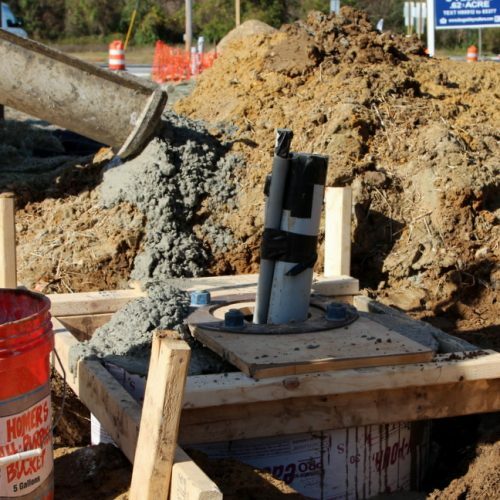 Air vacuum excavation utilizes a high velocity supersonic air stream to penetrate, expand and break up soil without the threat of cutting or damaging the utility. The loosened soil and rocks are removed from the hole with the high power vacuum exposing the utility safely and quickly. Air excavation will not damage utilities and is non-conductive, which is very important when we are working around energized feeders.